Craftsman Style by Northwest Signature Homes. Apple Tree Cove community offers location to ferries, shopping and bus service. Light ad airy great room living. Vaulted ceilings, 3 bedrooms, 2.5 baths and over 2,000 sq ft. Gourmet kitchen with island, pantry, quartz counters & stainless steel appliances. 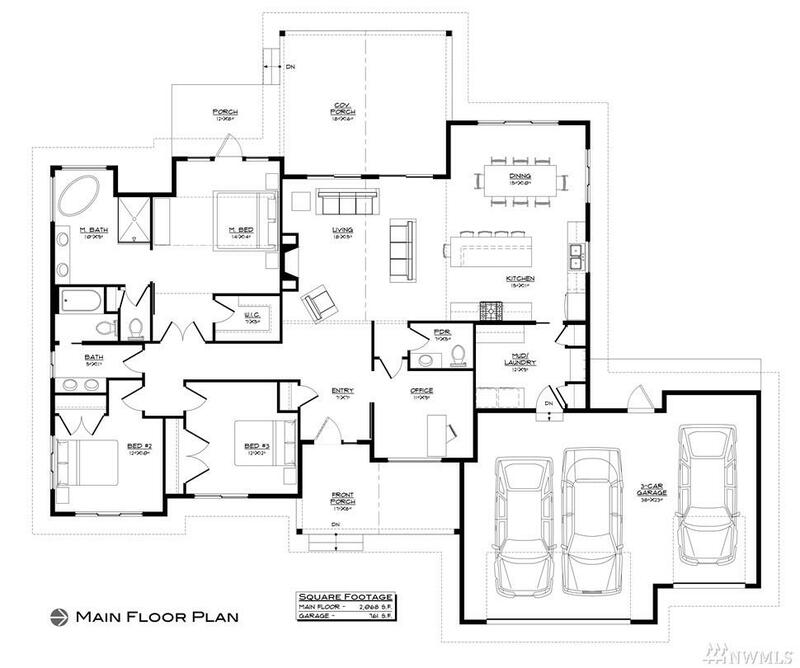 Master suite has double vanity and walk in closet. Gas fireplace, AC with mini split heating system. Enjoy exposed aggregate patio, covered for year round use. Plenty of garden space or play area.